1 Want to learn the Chinese language in English? Want to learn the Chinese language in English? Starting to learn a new language is difficult! It makes you wonder how you even learned your own language in the first place! Probably your mom and family spending tons of time talking to you, slowly and patiently repeating the language until you start to understand the basic building blocks. This is a fine way to learn — just slow! And why should you use a slow method, when you’ve already learned a language? Can’t you apply the same rules and structures to a new language? Do you want to learn Chinese language in English? One of the benefits of learning a second language as an adult is you can quickly apply all you know and “speedrun” the learning process. This is why so many beginners choose to use English resources to learn Chinese! So, many beginners don’t know, but there is a way to read Chinese through English. It’s a system called “Pinyin.” Pinyin uses the English alphabet to denote Chinese pronunciations. Pinyin also includes a tone marking system about the words, so you can read botht the pronunciation and tone at the same time. Pinyin looks like this: Nǐ hǎo. This is the pinyin for the Chinese Character “你好.” Here, the Nǐ sounds like “knee” with a third tone (the dipping tone) and hǎo which sounds like “how” with the 3rd tone as well. So, while it uses the same English letters, you still need to know hot pronounce them correctly. We teach a pinyin course for adults and kids. Sign up and you should have full access to those PDFs. Check out this youtube video if you want to see what the course looks like. Once you’ve learned Pinyin, you’re ready for the 1st level of Chinese. For Chinese, there is one major test called the HSK and it has 6 total levels. Pass one level, and you’re 1/6th done with Chinese! 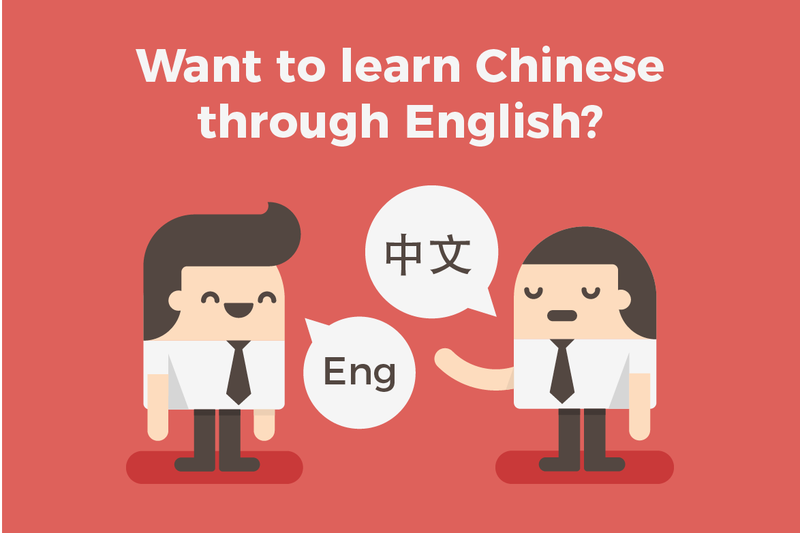 At TutorMandarin we’ve made a whole set of courses that teach Chinese through English. All our PDFs are half English and half Chinese. Plus they follow a structured format. 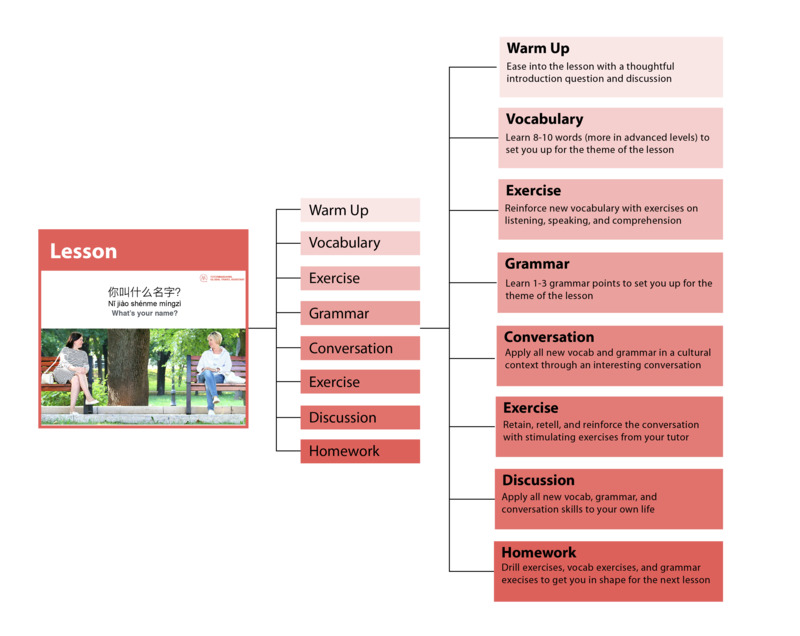 Start with a warmup in Chinese to going — then you’re on to Chinese vocabulary. Our vocabulary has parts of speech and English translation and two example sentences for each word. Apply them in the exercises. Learn new grammar. And then you’re ready for full-on conversations. Work together with your teacher to see if you can piece together the meaning yourself. Cool down with some comprehension exercises and discussion to see if you’ve really grasped the full concepts of both. So what do these PDFs look like? Sign up and unlock them for free! Also, we have several examples in our blog that you can preview below. Sort by Chinese level (beginner, intermediate, advanced) for own more precise and appropriate materials. 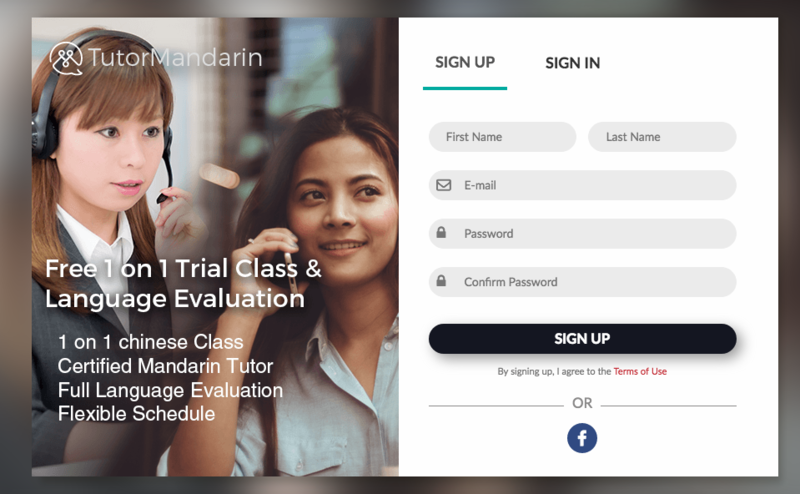 This entry was posted in Chinese Language Learning, Language Learning, Learn Chinese quickly and tagged chinese language, learn chinese, learn chinese through english. Bookmark the permalink.